If you missed it, but you love an accessory that breaks the mold, here are three Houston-based makers to check out. There’s something alluring about owning a piece of the past. Perhaps it's that feeling of history, or maybe the fact that you'll never see anything quite like a particular vintage find that makes you feel like you have to have it. 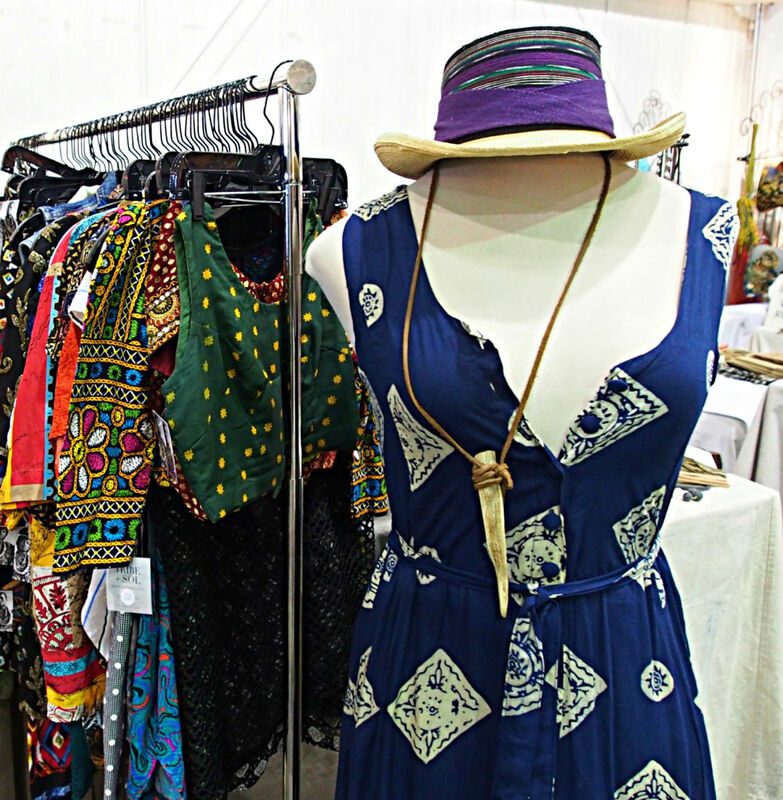 We found the perfect blend of vintage collectors and designers at the quarterly Vintique Flea this past weekend. 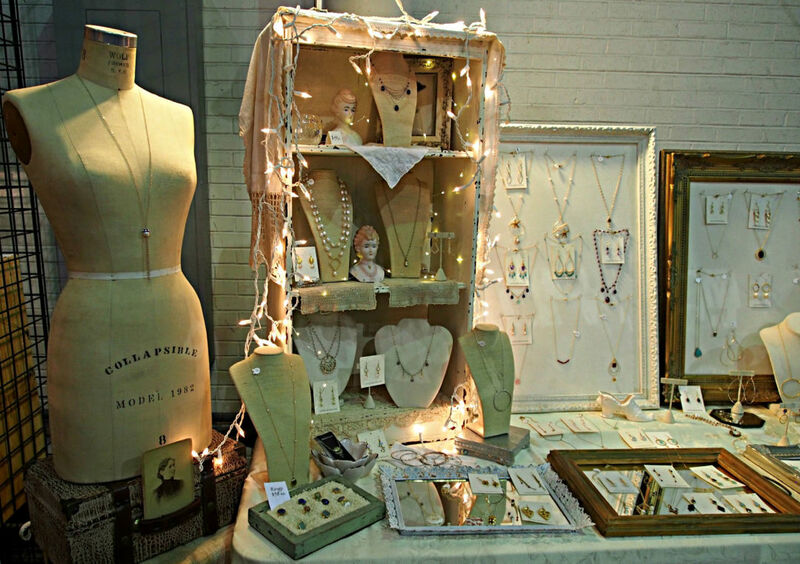 More than just a group of antique collectors selling typewriters and mid-century glassware, some of our favorite vendors were jewelry designers who incorporate a non-traditional or vintage feel into their work. If you missed it, but you love an accessory that breaks the mold, here are three to check out. Jeannine Peace isn’t your average jewelry designer. While most kids spent their ten-year-old lives on the playground, Peace was busy designing jewelry for local stores. From that point on, there was no stopping her. 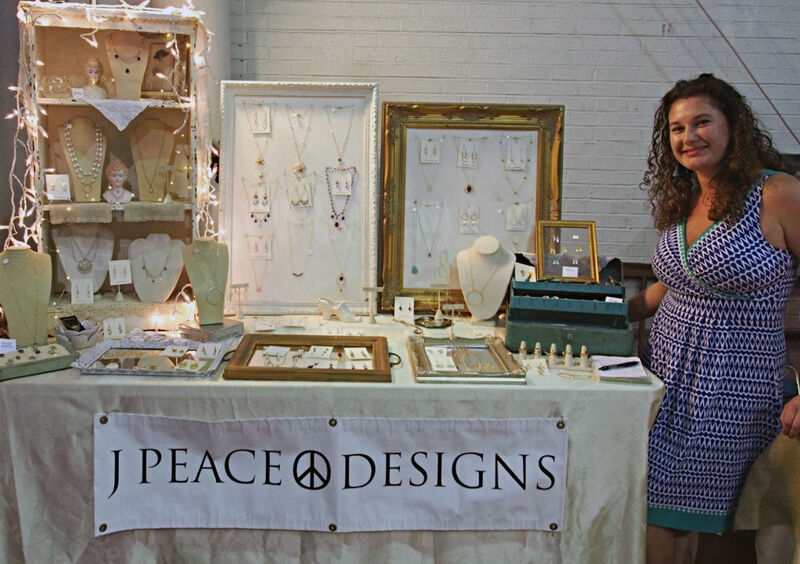 Now, Peace designs pieces by incorporating vintage finds to create an elegant and timeless style. Her showroom in Montrose displays quality metal sophistication and, get this ladies, bridal jewelry. Better yet, customers can bring in their own pieces for Peace to restyle into delicate works of art. “I dream in jewelry. I wake up and imagine color combinations and I try to revive old jewelry,” says Peace. 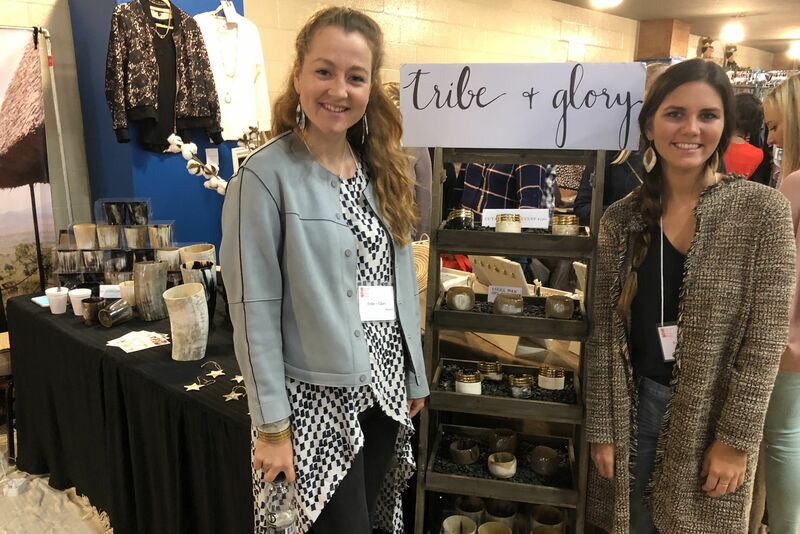 Affordable, one-of-a-kind clothing and accessories from Tribe + Sol. 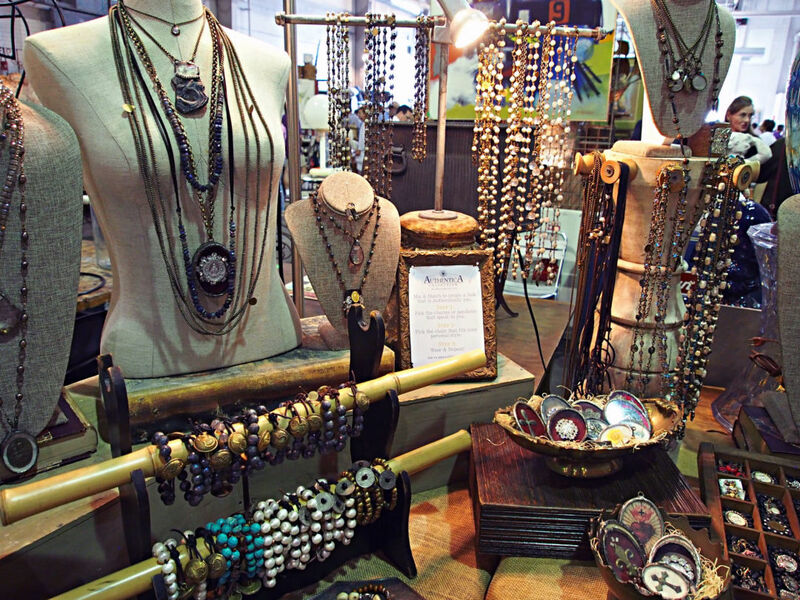 Ndi Jeru, an avant-garde artisan, took a unique approach to displaying her mix of vintage and hand-made pieces at the market. Jeru not only creates zesty, eclectic designs, but she also creates an exotic and enticing atmosphere. “I love people to experience the energy,” she says. She believes in connecting with her customers by giving them a piece of art that they feel is exclusively theirs. The energy not only comes from her bright smile and love for her customers, but from the vibrant creativity of her designs. She hand-dyes clothing, creates one-of-a-kind jewelry, and collects belts and caps from Ghana. And the best part is? It’s affordable. I did a double take when I looked at the price tag on one of her skirts and saw that it was only $14. The only problem is since each item is distinctly unique and affordable, they go fast. French-inspired pieces mix with Texas pride at Mallory et Cie. Designer Mallory Nicholson showed off her newest collection, Authentica, which consisted of versatile mix-and-match, French-inspired pieces. Basically, you’re getting your vintage with a modern twist. 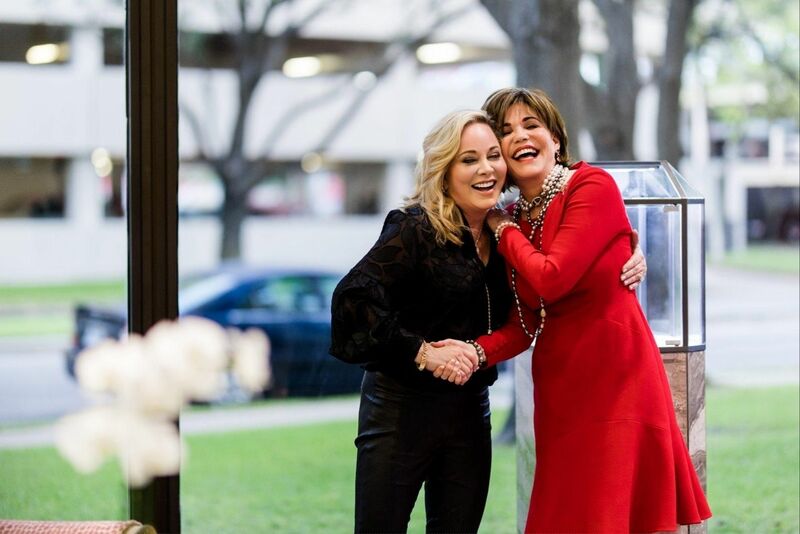 “We’ve specifically designed the Authentica Collection to allow for endless jewelry possibilities, so you can be authentically you,” says Nicholson. 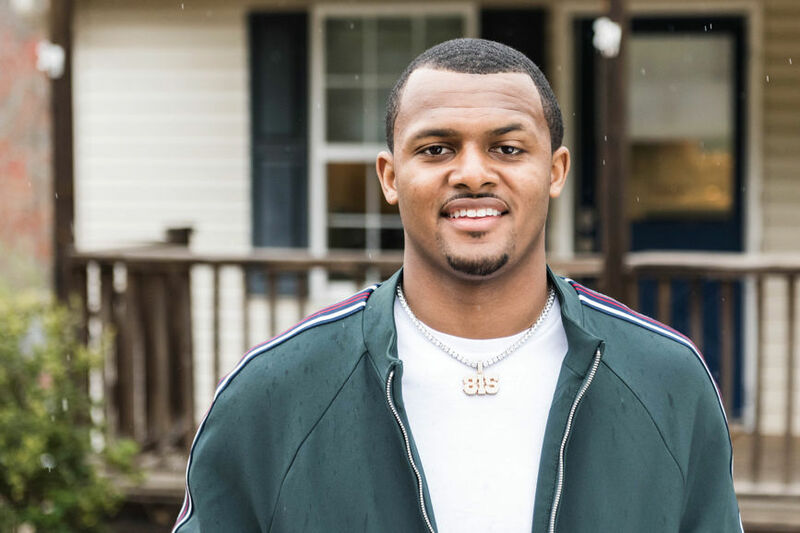 In addition to the French-inspired pieces, Nicholson shows off Texas pride in much of her jewelry and has started designing pieces that represent universities like University of Texas and Baylor so you can give your football gameday attire some zing. No matter what it is you’re looking for, Nicholson can customize pieces to suit your taste.